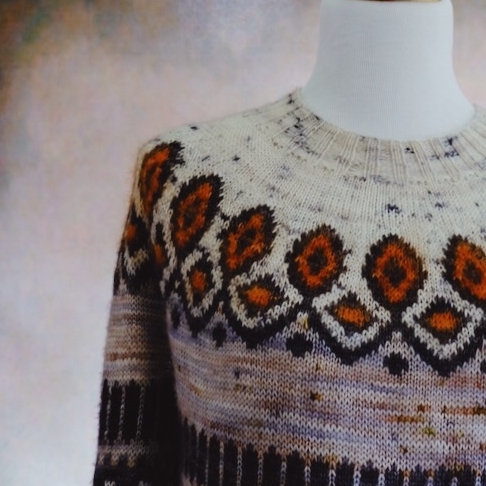 Join me at Starlight Knitting Society to celebrate the release of my latest sweater design featuring Ritual Dyes yarns. Both Rachel and I will be there with kits and samples to squish so save the date! Rachel dyed special colorways for this design collaboration- I can't wait for you to see them!